This Lat pull down is big on performance offering excellent results. Fully adjustable thigh pads allow for accommodation of users of varying sizes. Weight Stack up to 100 kg in 10 kg increments. Buy Maxim Lat Pull Down online. 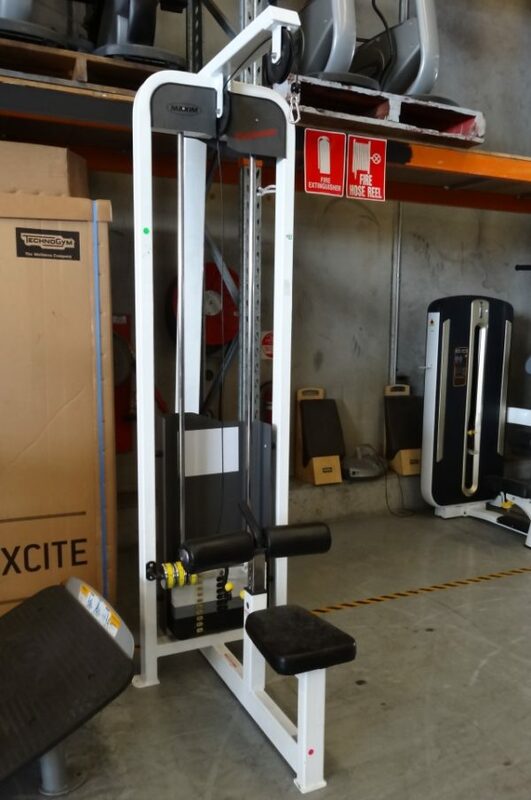 If you are interested in the Maxim Lat Pull Down for sale, feel free to enquire above.